My favorite thai restaurant is "Chang Thai". It is near JR Kurashiki Station. 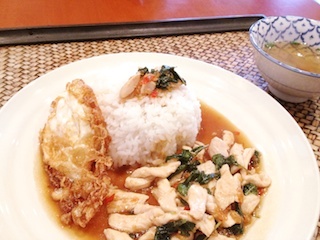 Thai food gives us energy to spend summer in Japan !